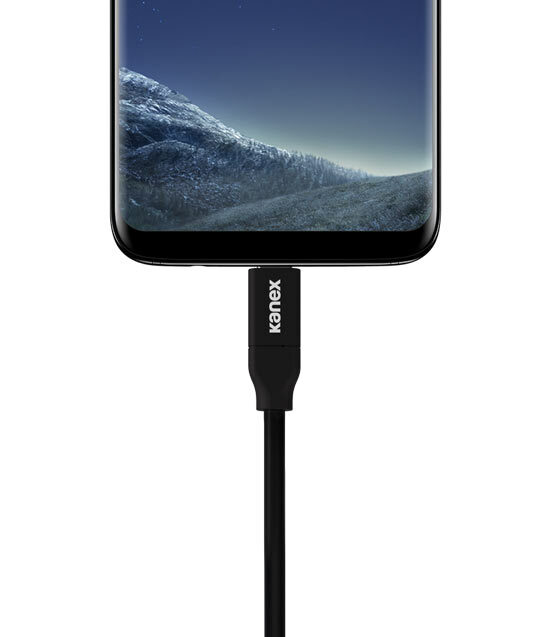 The Kanex USB-C Charging Cable lets you easily charge your USB-C devices, such as MacBook Pro. Product Dimensions: (W x H x L) 0.44 in. x 0.25 in. x 79.2 in. Product Weight: 2.2 oz. / 0.14 lbs. Packaging Dimensions: (W x H x L) 3.90 in. x 5.06 in. x 1.09 in. Packaging Weight: 3.2 oz. / 0.20 lbs.